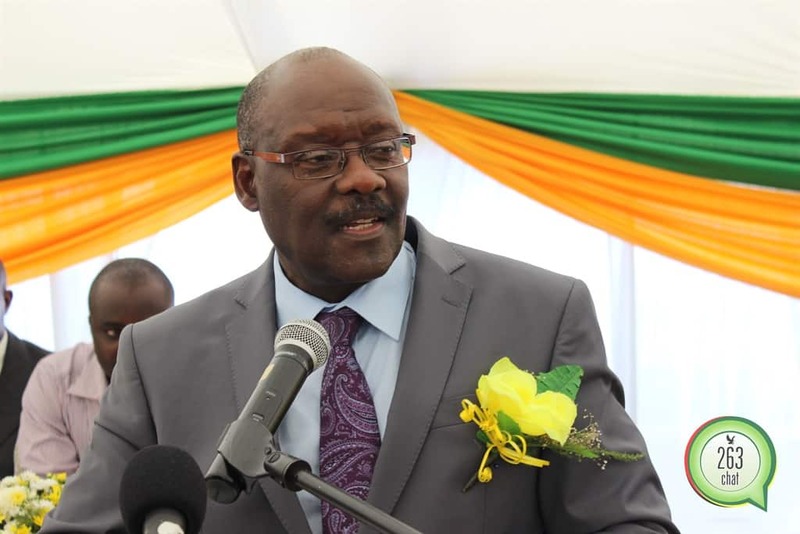 Former Health and Child Care minister, Dr David Parirenyatwa has told the Harare Magistrates Court that he is worried about justice in his trial after discovering that the evidence given by former Natpharm manager, Dr George Washaya was altered. Parirenyatwa through his lawyer, Deepak Mehta had asked for the transcript on Dr Washaya’s evidence when the court was about to cross examine him. He then told the court that he wanted an audio recording because what he saw on the transcript was different from what they wrote on the defense’s notes. The transcript which Parirenyatwa asked for is what Dr Washaya gave as evidence, exonerating him saying that he was the best minister serving in the cabinet of former president, Robert Mugabe. He had also told the court that the former health minister’s intentions were good for Natpharm. However, upon discovering that there were differences between the notes, Parirenyatwa demanded to seek clarity from the audio. He then discovered that the audio was inaudible, and the state represented by Brian Vito agreed that they could not hear anything from the audio. Constantine Masango, the courts’ recording supervisor also confirmed that the audio was not clear and they could not hear anything that is why they used the magistrate’s hand written notes for the transcript. Magistrate Elijah Makomo, whose notes were used for the transcript and found different by the defense from what they heard trashed the application and said that there was no different in both notes but only the wording was different. He also said that magistrates only write what they think is relevant to the matter that is why some of the notes the defense have are not found on the transcript. He ruled that the application was frivolous and lacks merit, hence allowed the trial to continue. Parirenyatwa had applied that with these flaws he is fearing lack of justice and fair trial. He wanted to be referred to the High Court for review of how his matter is being handled.